This embedded video is from our Rock Stars of Science Youtube channel. 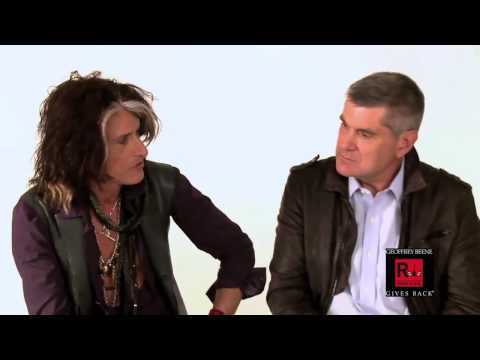 Joe Perry and Craig B. Thompson, M.D. talk after Joe toured the Geoffrey Beene Cancer Research Center labs at Memorial Sloan-Kettering Cancer Center. Joe and several research scientists shot a layout for GQ’s December “Men of the Year” issue that day as well.